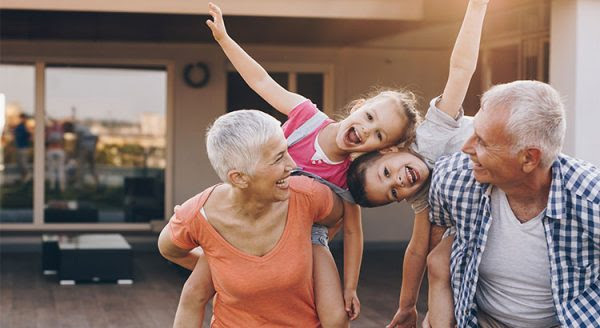 According to the National Association of Exclusive Buyers Agents (NAEBA), there are seven factors that you should consider when choosing a home you want to retire in. We don’t have many 55+ communities in Schuylkill County to choose from. Swatara Village in Pine Grove is one of the only neighborhoods specifically built for seniors. The Homeowner Association (HOA) fees at Swatara Village currently are $101 per month, and that covers the common area maintenance and snow removal plus your trash removal. Lawn service is extra. You own your own home there and are responsible for all maintenance on your property. The equity you have in your current home may be enough to purchase your retirement home with little to no mortgage. Homeowners in the US gained an average of over $9,700 in equity last year. We frequently see senior buyers take a home equity line of credit on their current home to buy their next home. Then after purchasing and moving into their new home, they sell the original property. As we mentioned earlier, would a condo with an HOA fee be worth the added peace of mind of not having to do the maintenance work yourself? Look for condos in more urban areas. Pottsville has only one true condominium – The Gables at Sharp Mountain – and only a handful of units. Currently there are no openings. The closest condo community we have would be Pinebrook in Orwigsburg. You own your unit there, and all interior maintenance is still up to you as the owner. You’ll have to look towards Harrisburg, Reading or the Lehigh Valley areas if you’re looking for a truly low maintenance condo association. They just don’t exist here in Schuylkill County. As scary as that thought may be, any additional security is helpful. An extra set of eyes looking out for you always adds to peace of mind. Lake Wynonah is a gated community with guards who patrol the neighborhood, if you’re looking for this type of security. Consider all of your options when it comes to bringing your ‘furever’ friend with you to a new home. Will there be necessary additional deposits if you are renting or in a condo? Is the backyard fenced in? How far are you from your favorite veterinarian? Our area has a lack of good rental properties, and many won’t allow pets at all. Renting is not an option for many people – of all ages – simply because of the pet factor.